There are transformative changes occurring in healthcare for which nurses, because of their role, their education, and the respect they have earned, are well positioned to contribute to and lead. To be a major player in shaping these changes, nurses must understand the factors driving the change, the mandates for practice change, and the competencies (knowledge, skills, and attitudes) that will be needed for personal and systemwide success. This article discusses the driving factors leading to healthcare transformation and the role of the registered nurse (RN) in leading and being a fully contributing member of the interprofessional team as we shift from episodic, provider-based, fee-for-service care to team-based, patient-centered care across the continuum that provides seamless, affordable, and quality care. This new health paradigm requires the nurse to be a full partner in relentless efforts to achieve the triple aim of an improved patient experience of care (including quality and satisfaction), improved outcomes or health of populations, and a reduction in the per capita cost of healthcare. A state agency with a bulky name – the Office of the Ombudsman for the Institutionalized Elderly – has a mandate that’s much easier to parse: advocating for residents of New Jersey’s 370 nursing homes. And it relies on an army of 250 volunteers to help get the job done, stepping in when needed to report unsanitary conditions, make sure medications are administered on time, or alert staff to issues such as abuse or neglect. Now the office, which is changing its name to the New Jersey Long Term Care Ombudsman, is looking to expand that core group. As many as 130 more volunteers are needed to fill spots in nursing homes that don’t have a dedicated patient advocate. The job doesn’t come with a salary, but it’s loaded with benefits – chief among them the knowledge that you’re making a difference in the lives of people at a time when they really need a voice. What would Trumpcare mean for N.J.’s elderly? Medicaid – poised for a big cut – foots the bill for some 35,000 seniors are in New Jersey nursing homes. Be prepared for an intensive vetting process before you set foot in your first assigned facility. Volunteers must go through 32 hours of training and undergo interviews and background checks, in addition to participating in mentoring sessions. Once you’re accepted, you will be required to visit your site at least four hours a week, rotating the day and the time – including weekends and holidays – to get a full sense of how the facility operates. Anything from disputes between staff and residents to dangerous conditions such as medicine carts left untended or rough spots on the floor where a resident can slip and fall. Often, it’s a matter of lending a sympathetic ear to residents when such a commodity is in short supply. The ombudsman office, created in 1977, added the volunteer advocate component some 15 years later. Since then it has grown into one of the most robust of its kind in the country. Program coordinator Dierdre Mraw says participants reflect the broader community, representing all walks of life and age groups. Generally, families do all they can to keep their loved ones living in nursing homes safe and comfortable. But it’s just not possible to be at the bedside all the time, nor to be able to assess situations with a trained, objective eye. Cooperatively and collaboratively with other members of the neighborhood to. 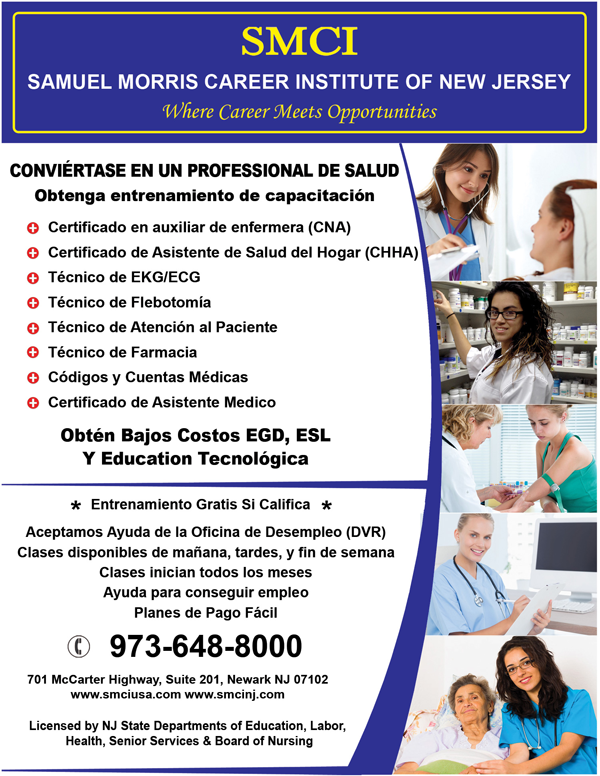 Current Certified Nursing Assistant and Certified in…. 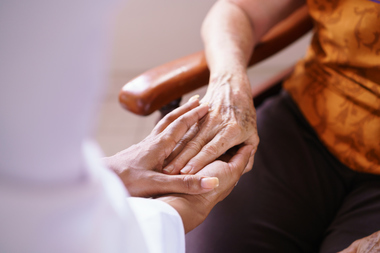 Interacts with residents, staff and family members in a helpful, professional manner. Transports residents to such areas as dining areas and activity programs…. 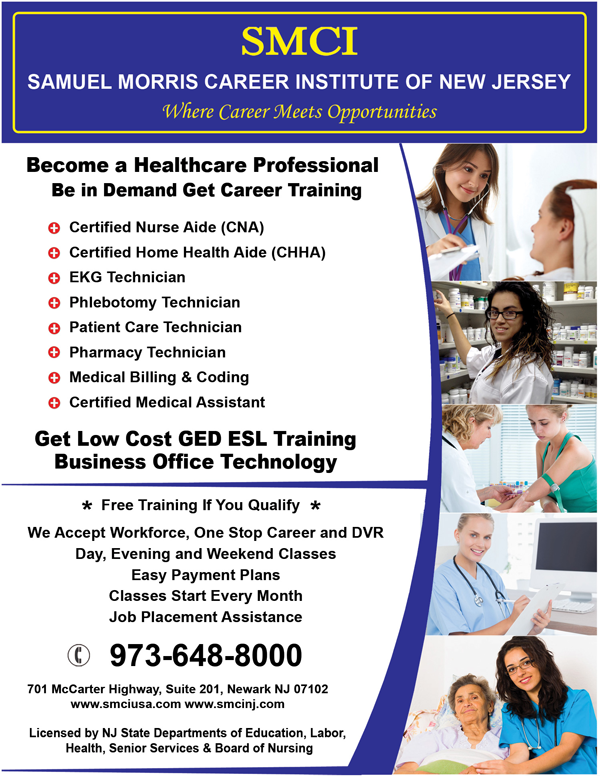 The Medical Assistant is specially trained to perform both administrative and clinical skills under the direction of nursing…. We are currently seeking a dynamic, motivated PATIENT COMMUNICATION TECHNICIAN, with experience in the health care industry, calling and assisting patients…. The team includes former leaders of National Revenue Cycle firms, Hospital Turnaround Management businesses, and Managed Care companies…. We are seeking qualified applicants to provide quality patient care services on a per diem basis. Experience and Skills…. 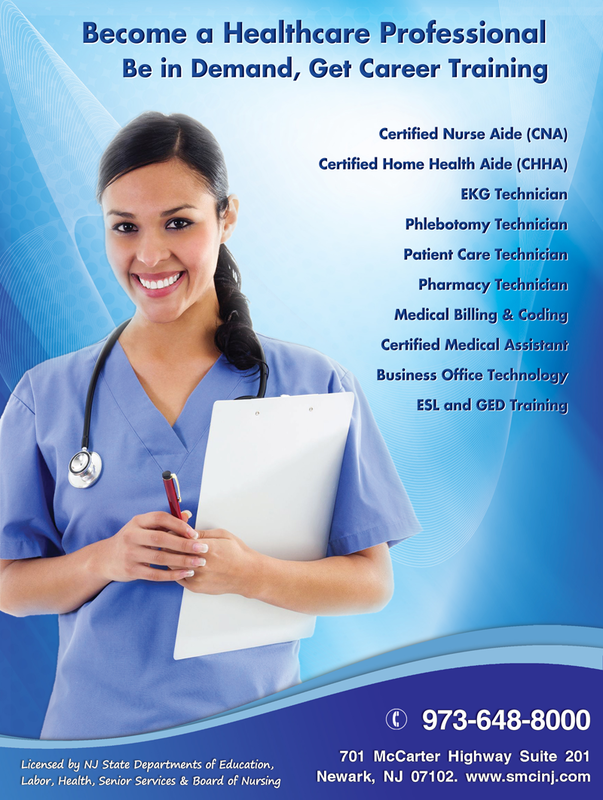 The Patient Care Technician is responsible for assisting registered professional nurses, in the care of the patient…. Austin, Texas, area nurses and physicians who serve in the National Guard are being called to help with Hurricane Harvey relief efforts, according to an article in the Austin-American Statesman. Judith Chedville, an advance practice nurse with Austin Regional Clinic, was scheduled to arrive in Dallas Monday night to meet unit 949 BSB Charlie Company, which has members throughout the state who are trained to handle mass casualties, according to the article. Chedville is one of 12,000 members of the Texas Army and Air National Guard who were mobilized Aug. 28. Active duty units also are on standby to deal with the flooding and continuing rain in the affected area, according to Military.com. “It is imperative that we do everything possible to protect the lives and safety of people across the state of Texas as we continue to face the aftermath of this storm,” Gov. Greg Abbott, R-Texas said in the Military.com article. About 900 Texas Guard members were mobilized before Harvey hit the Gulf Coast Friday and Abbott increased the number to 3,000 on Sunday. Although, she is not a member of the military, critical care nurse Allie Pillow of Nashville also is making her way to Texas to lend a hand, along with a few other local nurses. Pillow will fly to Dallas where she will board a bus to Houston, followed by a boat ride to a Houston hospital. “It’s the nature of what I feel like of our profession is, we want to help others,” Pillow said in the article. According to the article, water rose in the basement of Ben Taub Hospital, which had spent billions of dollars on flood protections. Officials announced an evacuation on Aug. 27, but could not begin evacuations because the hospital was surrounded by water and rescuers could not reach its 350 patients. On Monday afternoon, a call went out on local radio for a vendor to provide food for the hospital, according to the article. As of Monday afternoon, 10 to 15 other hospitals and various nursing homes, some in rural communities, also have evacuated or begun evacuating since the storm made landfall. Other hospitals, while still able to operate, were cut off by floodwater from patients trying to reach them. Hospital staff members had trouble getting to work as well, according to the New York Times article. In parts of the state, Harvey knocked out utilities, forcing hospitals to rely on backup systems. Texas Medical Center in Houston’s post-Allison preparations at most of its hospitals appeared to have proven beneficial during Hurricane Harvey, as submarine doors protected foundations and kept the power on. People who worked in the continuing education department in the ‘90s may remember that I advised them to always have a current passport and resumé. “You never know when you’ll want to get out of the country or look for a job,” I said. At the time we were conducting study tours all over the world, and my licensed continuing education staff never knew when they might be picked to help lead a tour, so they needed current passports. The resumé suggestion, on the other hand, was universal, deadly serious and enduring, because you never know when your job will disappear. This fact means that if you’re not actively looking for a job, you should always at least be passively seeking one. We don’t work in the same world that our parents or grandparents did. Today, few people live out their careers in one organization. In fact, jobs can be fleeting and temporary, even when they appear otherwise. 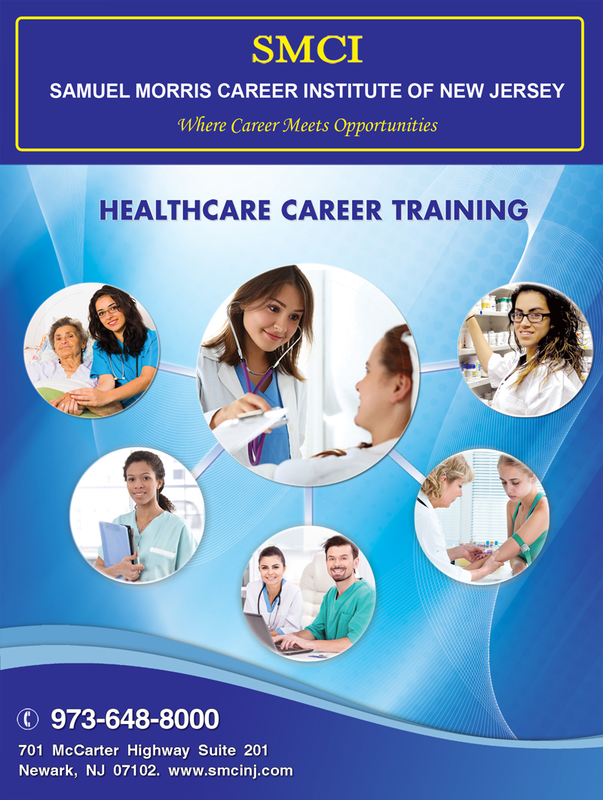 Nurses, armed with a current resumé or CV, should be more prepared to move on by joining the ranks of dedicated passive job seekers, a large community of employees who are happy in their jobs but open to other opportunities. A 2014 LinkedIn survey of 18,000 employed people in 26 countries found that while only 12% were actively seeking employment, about 85% apparently were open to change — either actively or casually looking, networking or simply willing to talk to a recruiter. Passive job seekers are not consciously looking for another job, but they might switch employers if the right position came their way. They may be in school and not sure if their current organizations will be able to accommodate their pending new credentials. Some seekers may be with significant others who are poised to relocate for their own jobs. Others may be staring down organizational changes, such as a new boss, that might push them to make a change. But whatever their job situation, diligent passive seekers learn to search before it becomes necessary. 1. Maintain a current resumé that includes your most recent job experience. For example it’s not enough to merely list your most current job; you should list some of the important things that you do from the job description. Every significant professional activity, such as holding office or participating on a committee in your employing or professional organization, should be noted on your resume. Every time you publish or present, note this on your resume, also. That document should be ready to be emailed at a moment’s notice for the right job opportunity. 2. Post your current resumé on a social networking site, such as LinkedIn, so employers who are fishing for candidates in the passive-seeking pool can find you. Believe me, employers are always perusing social media sites for likely candidates. Just Google the term “passive job seekers,” and you’ll find that most articles are addressed to employers looking for job candidates, not to the candidates themselves. Join LinkedIn groups as well, because these are exactly the groups that passive-seeker-seeking employers will search. 3. Maintain a social media network. Beyond LinkedIn, make sure you have a presence on other social media sites such as Facebook, Twitter, Instagram and Reddit. Know that potential employers who may be impressed with your resumé also are exploring your online personal pages, so be careful where you choose to be wild and wacky and who you allow access to your page and information. 4. Network periodically with the people you use as references. You want to stay visible and keep them current about your activities. Your references also may be sources of job opportunities. Make sure they know where you are in case they find a relevant job opportunity for you. 5. Make it a habit to routinely peruse job boards, such as those on Nurse.com. A cursory online search will bring up traditional job boards, which also lead to other job boards, and those that are focused on specialties. You might not be looking for a job, but time spent on these sites will broaden your perspective on your own job and opportunities you may not have thought of. If you are happily employed, know that you are a much-desired job candidate. Many employers actively recruit passive seekers because they know that those professionals are already secure in their jobs, don’t need to inflate their qualifications, aren’t desperate for a job and can be picky about a change. Employers hit the mother lode if they can persuade someone else’s good employee to switch to their organization. So, own your status with (quiet) attitude. Few employers are averse to quietly recruiting the best employees from a competition’s team, and a few are not afraid to blatantly poach. And why not? For many of us happily employed passive seekers, there could be something out there that could entice us away. The general public may have wondered why it was worth announcing last week that Kaiser Permanente and 105,000 of its union employees had agreed that staff would either get a flu shot or wear surgical masks in patient-care areas during flu season.